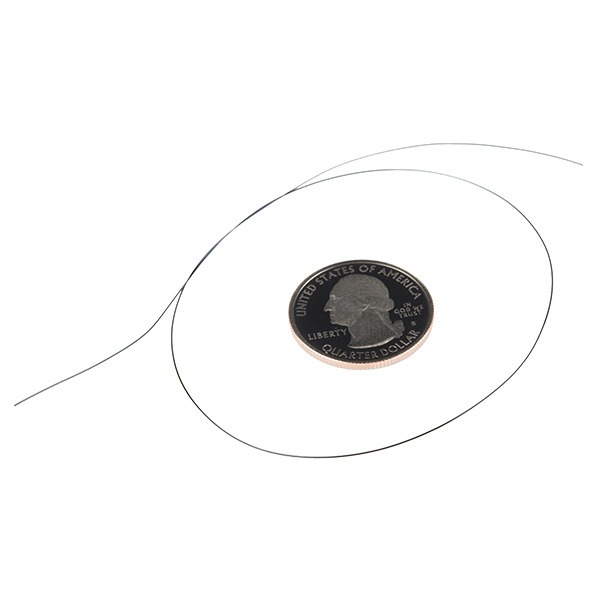 This 0.012" Flexinol® Actuator Wires (aka shape memory Nitinol) is a one foot long piece of nickel-titanium alloy that can flex and contract when a specific amount of heat or current is applied to it and are made specifically for linear actuators to replace small motors or solenoids. If you are asking yourself "What sorcery is this?!" We assure you, this isn't magic, it's just simple science thanks to shape memory and a change between the wires weaker, low temperature form (martensitic) and its stronger, high temperature form (austenite). 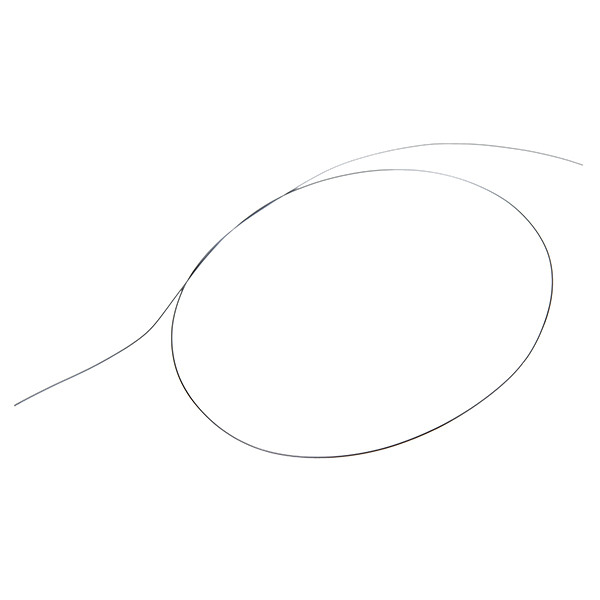 Note: These are the "HT" type wires. how much material is contracted and what is the maximum temp. that comes to have once activated? How hot does the wire get when you apply current to it? I've seen a few videos on YouTube where they embedded flexinol inside a dress to make it move, so it should stay relatively cool, right? Is it possible to set a new shape via current? What amperage would this occur at? I just now ran 3A and was able to train it. 3A was a guess, since about 600mA seems to initiate movement (when open to the air). SparkFun updated the site within days of me emailing them regarding it being mislabeled. It is 1.5A. I've found that I see movement (in open air) around 600mA. 1A or a bit more is required for strong actuation.